We are delighted to announce the publication of a new collection of poetry from Guernsey’s foremost contemporary poet, Richard Fleming. This eclectic new collection deals with themes of love and death, old and new gods, nostalgia for a vanished age and the challenge of life in the 21st Century. 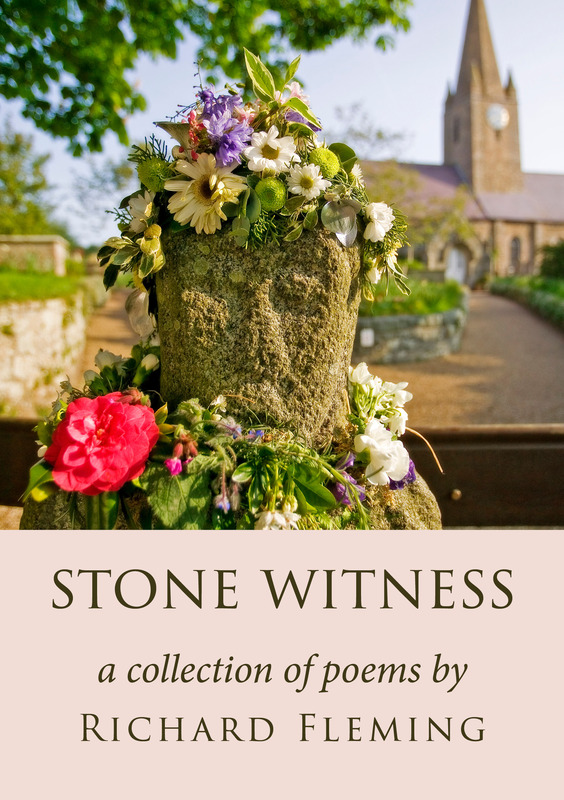 The collection includes ‘Stone Witness’ (La Gran’mère du Chimquière), a poem about the relationship between Guernsey’s iconic granite figure and the islanders themselves, which was commissioned by the BBC for National Poetry Day in 2016. We are planning a book launch at the Priaulx Library at 1pm on 13 May – more details to follow. 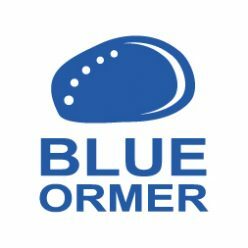 If you would like to order a copy – please see our Online Store.